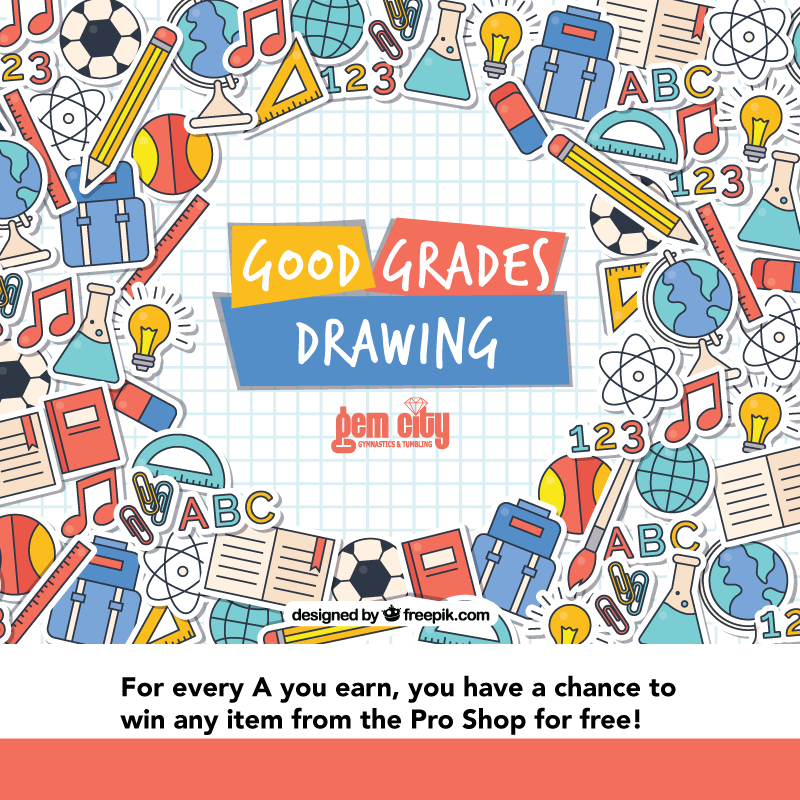 February 2019 Newsletter — Gem City Gymnastics & Tumbling, LLC. 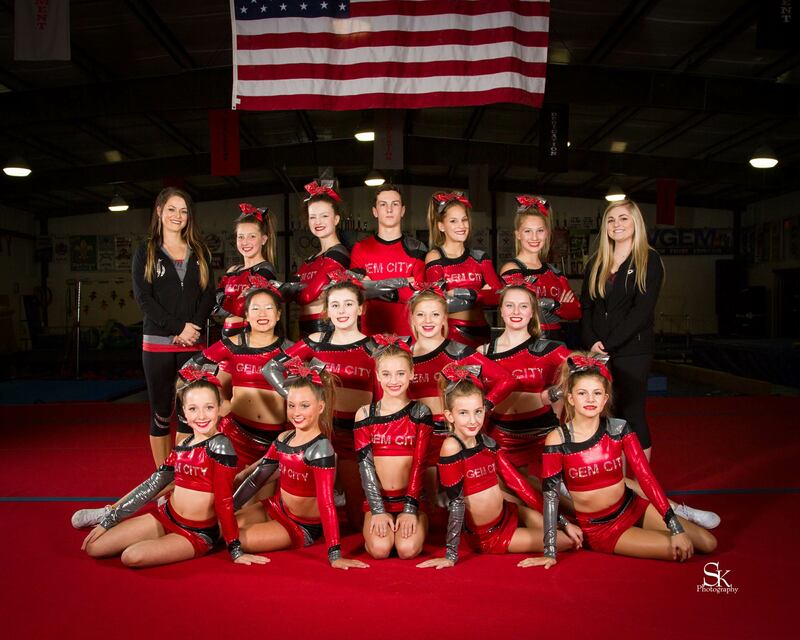 Gem City’s All-Star Team kicked off their 2018-2019 season strong when they placed first at their very first competition and received a bid for Nationals. The meet “Dress Rehearsal” was in Springfield, Illinois, and hosted by Champion Spirit. The squad will be traveling to compete at Nationals on May 4-5 in Virginia Beach, Virginia! If you’re interested in our All-Star Cheer, keep a look out for flyers about tryouts in May. A Note About Snow Days – Due to our recent snow days, we want to remind families that if we close due to bad weather you are entitled to make those classes up! To schedule your make-up class, you must contact the office. You have the whole session (until May 14) to make up these classes, so please be patient as we must pre-schedule them to maintain a manageable and productive class size. You CANNOT just show up to a class for a make-up without scheduling it in advance. Tuition Due – March 1 is the due date for the second half of your spring tuition. Spring session goes until May 14, but tuition is due in full by March 1.